Gagosian Gallery is pleased to announce Glenn Brown's first solo exhibition in New York featuring recent paintings and sculptures. On view will be seven new paintings, in which the artist continues his practice of appropriating figures and subjects from art historical precedents and transforming them into something new. This body of work merges painted copies of great master paintings with references to film, literature and music. Brown collapses the barriers that distinguish 'high' art from 'low' culture and fuses images from different historical eras and cultural practice, resulting in visual hybrids that confront the viewer with an imaginary world. Through the reinterpreted brushwork, manipulation of color, addition of detail, and use of titles, Glenn Brown provides a commentary on the issue of the original 'artwork' and the profusion of its reproductions within artistic practice and everyday life. Also on view are two new sculptures made of paint and plaster. These three-dimensional works function as extensions of the paintings, employing color, form and movement in a painterly manner. 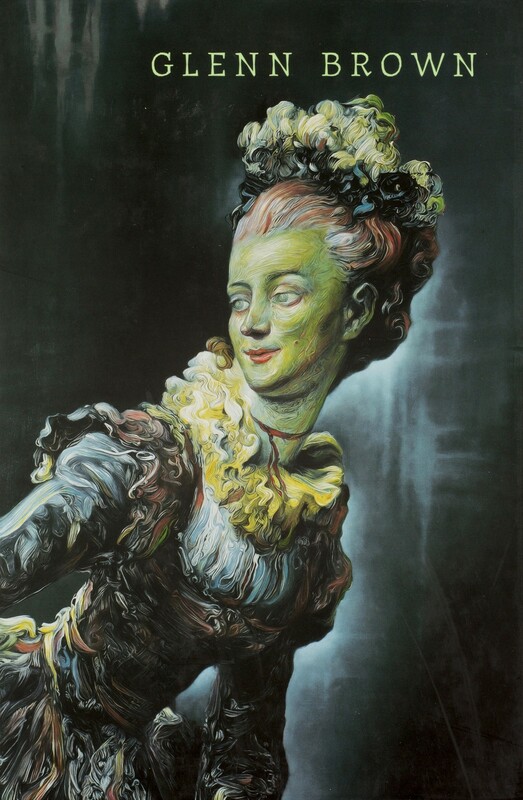 Born in Northumberland, England in 1966, Glenn Brown studied at the Norwich School of Art and the Bath College of Higher Education before receiving an M.A. in Fine Art from Goldsmith's College. Brown has been the subject of numerous solo and group exhibitions and was short-listed for the Turner Prize in 2000. The artist currently lives and works in London.